manufacturing and to foster interest in manufacturing careers. WHEN does Manufacturing Day happen? 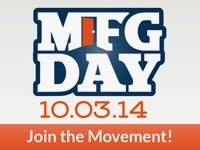 This year, Manufacturing Day falls on Friday, October 3, 2014. WHERE do Manufacturing Day events occur? WHY is there a Manufacturing Day? • Manufacturing is technologically advanced, with ample use of automation, 3-D printing, robots, and screen technology. 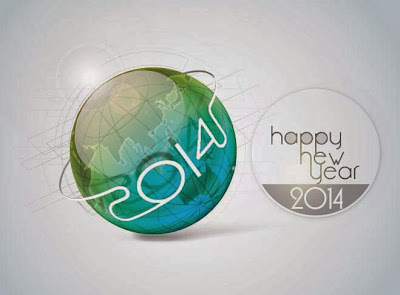 • The annual average salary of manufacturing workers is more than $77,000. • Manufacturers have the highest job tenure in the private sector. 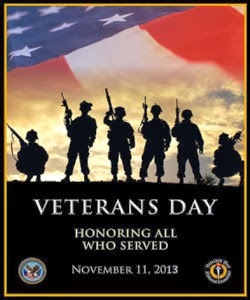 • 90 percent of manufacturing workers have medical benefits. WHO should attend Manufacturing Day events? Manufacturing Day events are meant for anyone who is curious about modern manufacturing and who would like to know more about what happens in modern-day manufacturing facilities. This includes students, parents, educators, media, civic leaders, and local communities in general. HOW does one get more information about Manufacturing Day? 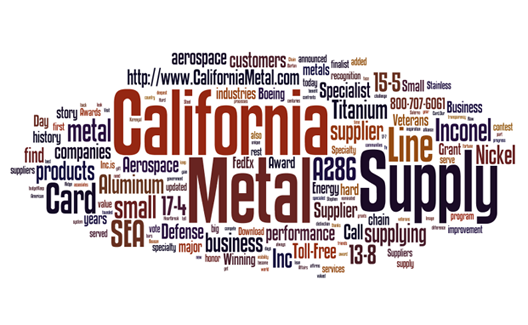 California Metal & Supply Inc. is a Boeing Award Winning Supplier with 30 years of history supplying metals to major industries such as Aerospace, Defense, and Energy. It is an aerospace and aircraft metal specialist in supplying Titanium, Inconel, 4130, Stainless 13-8 15-5 17-4 17-7, A286, Magnesium sheets, plates, bars, tube & tubing products.